With growing concern at the number of patent trolls attacking businesses and individuals with frivolous claims, the White House is to tackle the trolls head-on with seven legislative proposals, five of which Obama intends to push through without the aid of Congress. The White House also released a new paper called Patent Assertion and U.S. 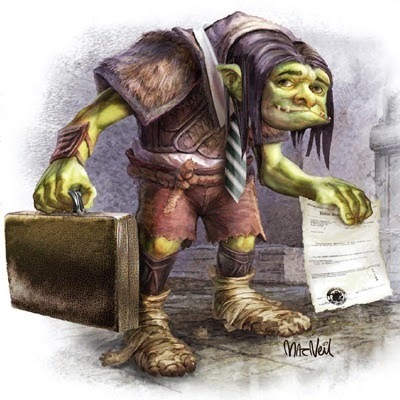 Innovation, which examines the damage caused by patent trolls. In short, these are welcome measures to a system that’s been clearly broken for a long time. iOS Guides hopes to see similar proposals and reforms in the UK and European Union, where patent trolls still abuse the system.